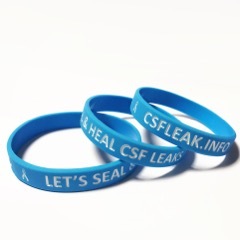 We’re excited to announce today our new partnership with the Spinal CSF Leak support community. 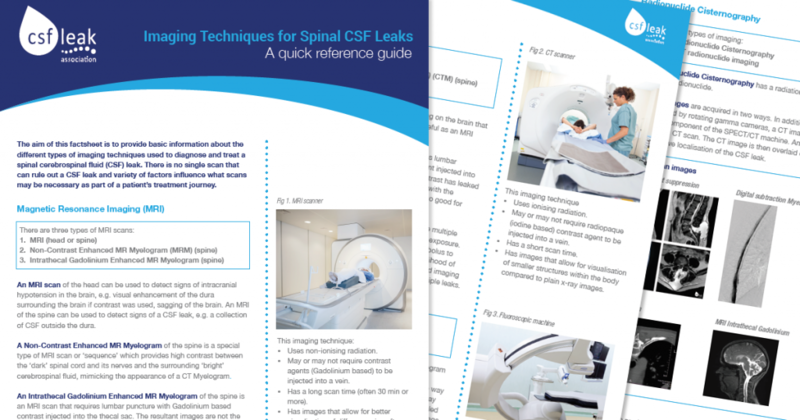 This Inspire community is an online resource developed in partnership with the Spinal CSF Leak Foundation and Inspire to help patients and caregivers affected by spinal CSF leaks share support and information. 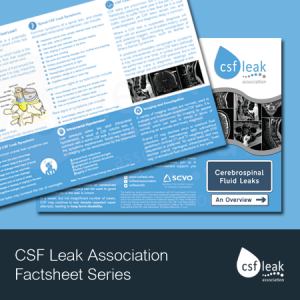 We are pleased to be working collaboratively with the Spinal CSF Leak Foundation, a 501(c)3 non-profit health advocacy foundation based in the USA, in formally joining this established online community. 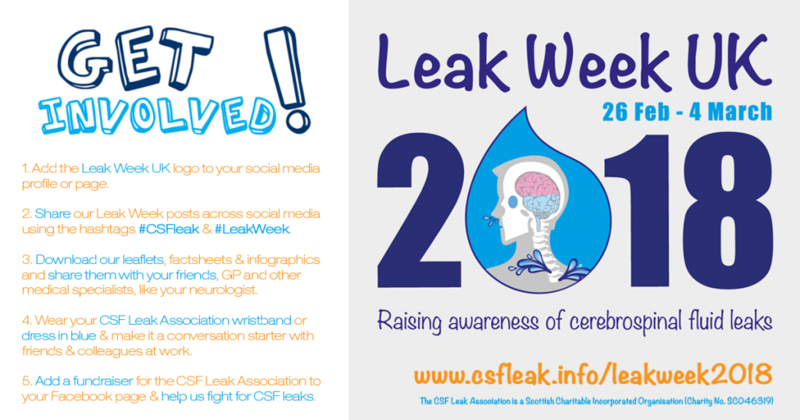 This will be one of many collaborative efforts as we work together to make a difference to those suffering with CSF leaks. As with any less common disorder, online community support is so important when there may not be others with similar issues nearby geographically. 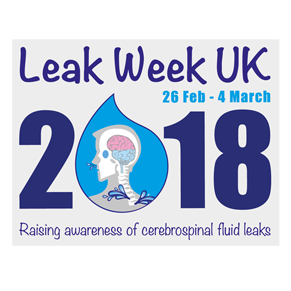 Social support and informational support can make all the difference in improving outcomes and reducing suffering of those with leaks and their loved ones. Our charity and the US Foundation chose Inspire for similar reasons: Inspire is designed to offer a high degree of privacy, which is important to many members, particularly those that wish to protect their information and keep things private. 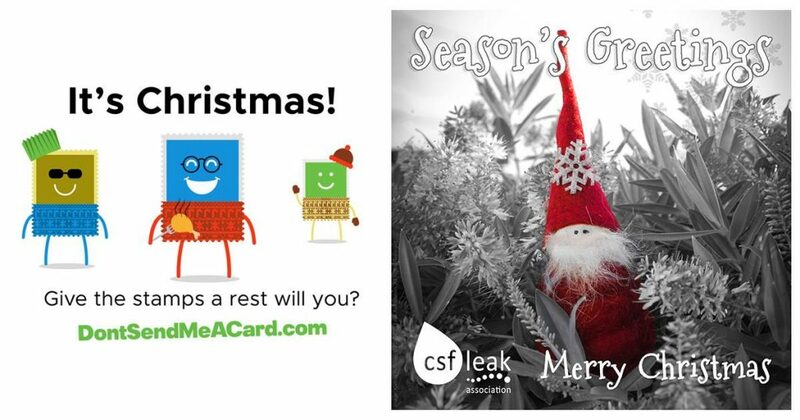 Unlike Facebook, anonymity is also an option. Email notifications can be customised and provide quick-links to recent discussions. Inspire hosts other support communities and you may join as many as you wish. Some existing community members with Ehlers Danlos Syndrome are members of the Ehlers Danlos National Foundation Support Community, for example.